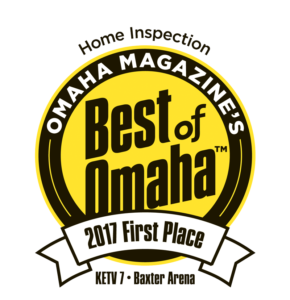 For more than 30 years, Home Buyers Protection Company has been providing residents of Omaha and the surrounding areas with home and commercial property inspection services that are second-to-none. Whether you’re looking to buy, sell, or lease a property, we can provide you with the services and testing needed to make the sales process quick and easy! Before you decide to buy a home, you should have a detailed home inspection completed. Our home inspections cover more than 400 points of interest to help you determine the necessary areas of improvement to help you buy and sell a house more effectively! As the second leading cause of lung cancer in the United States, radon gas can be a big problem if left untreated. 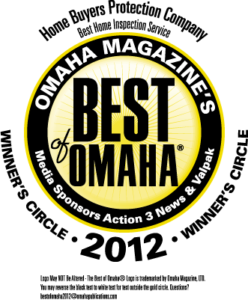 We will work with you to find a certified tester in Omaha and the surrounding areas to help you protect your family from this colorless and odorless threat. What may seem like a small problem at first, mold can quickly turn into a large problem. Our team will conduct a series of tests and inspections to determine what type of mold you may be dealing with and provide information on how to reduce mold growth in the future. Before buying, selling, or leasing a commercial property, have it inspected to know of any structural issues that may be lingering after years of businesses and customers coming through. If your home or business was constructed with exterior insulated finish systems, or EIFS, having the outside of the building inspected before sale will help you find and address any problems caused by water infiltration or poor installation. Get to know our rigorously trained and certified team at Home Buyers Protection Company. With more than 55 years of combined experience, we are committed to providing the best inspection services to our clients, from houses to office buildings to investment properties. 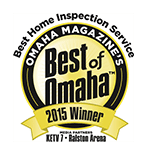 Give us a call at (402) 334-7926 or send us a quick message today to learn more about our home inspection and testing services! Our team is here to answer your questions and help you set up an appointment.